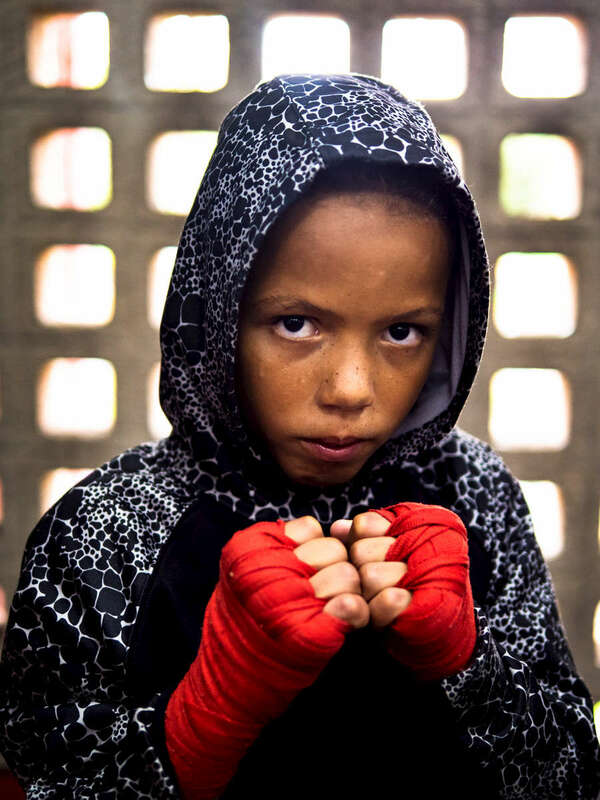 Twelve year old boxer Luis Yamil Flores Rosario poses in the boxing gym at the German Rieckehoff Sampayo Carolina Sports School on November 13, 2018 in Carolina, Puerto Rico. The effort continues in Puerto Rico to remain and rebuild more than one year after the Hurricane Maria hit and devastated the island on September 20, 2017. The official number of deaths from the disaster is 2,975.